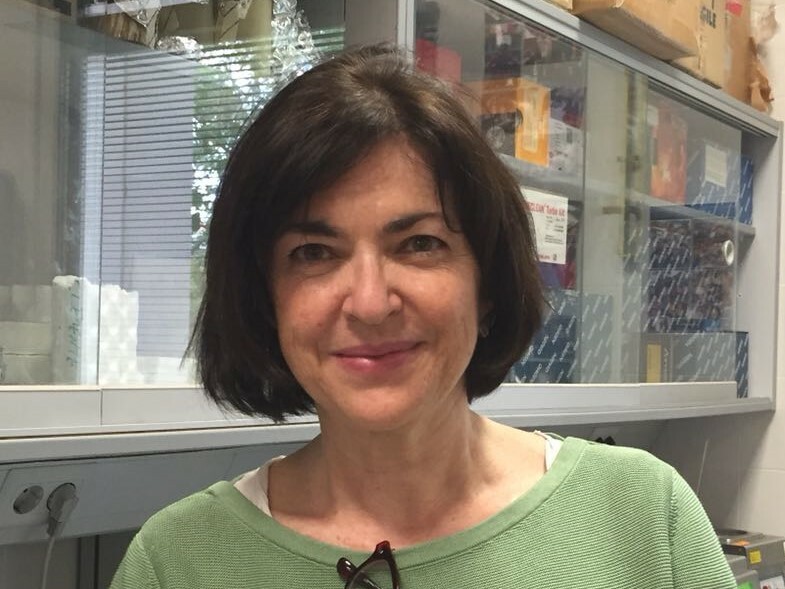 Josefa Antón is Professor of Microbiology and head of the Molecular Microbial Ecology group of the University of Alicante (UA). After getting her PhD in the UA in 1989 she moved to the University of California at Berkeley as a Fulbright Scholar and later joined the group of Prof. Amils at the University Autonomous of Madrid-Centro de Biología Molecular Severo Ochoa from 1992 to 1994, when she moved to the lab of Prof. Rodríguez-Valera. In 1998 she spent three months as EMBO short term fellow in the Max-Planck Institute of Marine Microbiology in Bremen, in the group of Prof Amann, where she was involved in the discovery of Salinibacter ruber, the first described hyperhalophilic bacterium of ecological relevance. In 1999, Prof. Antón started her independent work and stablished the Molecular Microbial Ecology group. Her research is mainly focused on the microbiota (including viruses) from hypersaline and marine environments. She has pioneered the study of viruses from hypersaline environments using culture independent approaches. One of her main research interests is to understand how microbes interact with viruses in nature and which forces drive and maintain microbial diversity. In addition, Prof. Antón is actively involved in teaching at graduate and undergraduate levels.